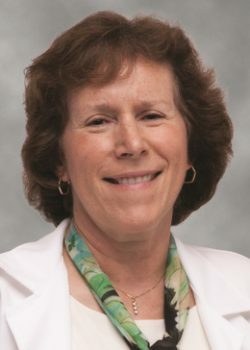 Dr. Conolly is an Associate Executive Director of The Permanente Medical Group (TPMG) and the Executive Vice President for IT for the Permanente Federation. In her current role, she practices internal medicine at Kaiser Permanente Oakland and leads TPMG’s technology group, with oversight of the EMR and technology tools to optimize care delivery. In addition, she oversees health education and health promotion in Kaiser Permanente Northern California. Dr. Conolly is a fellow of the American College of Physicians and a graduate of the University of San Francisco. She received her medical degree from the University of California, Los Angeles, and served on the clinical faculty at the University of California, San Francisco School of Medicine.